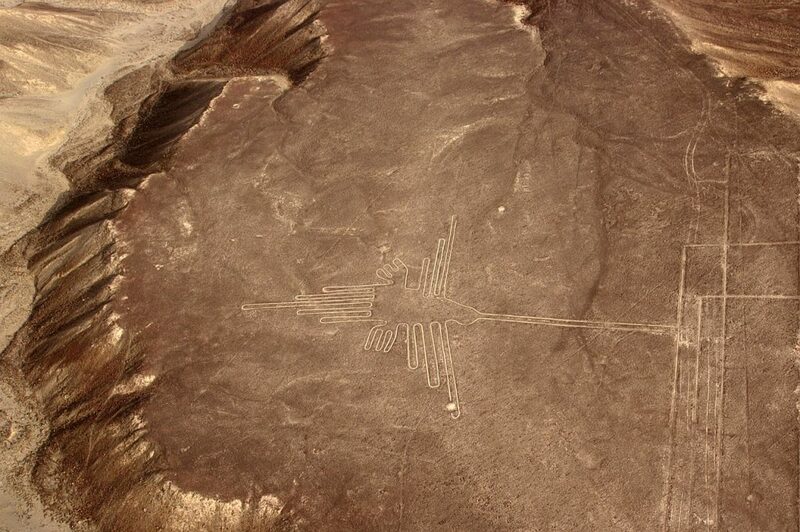 Trying to decide on the easiest way to get around the main tourist attractions in Peru and Bolivia? Overwhelmed by all the options of bus terminals, routes, timings, scams and possible destinations that your head is spinning and you just want to give up entirely!? 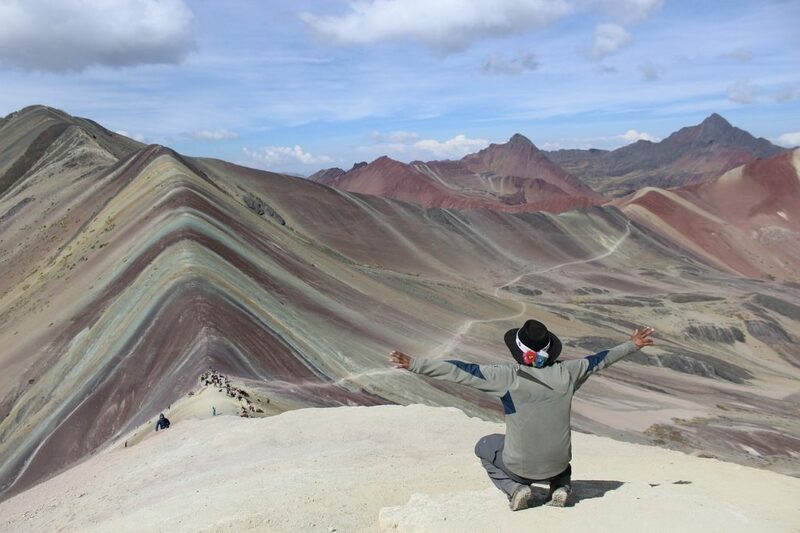 About to give up and just buy an insanely priced fixed Peru Bus Tour which doesn’t really work for you but seems like less hassle? Don’t worry – You are not alone! 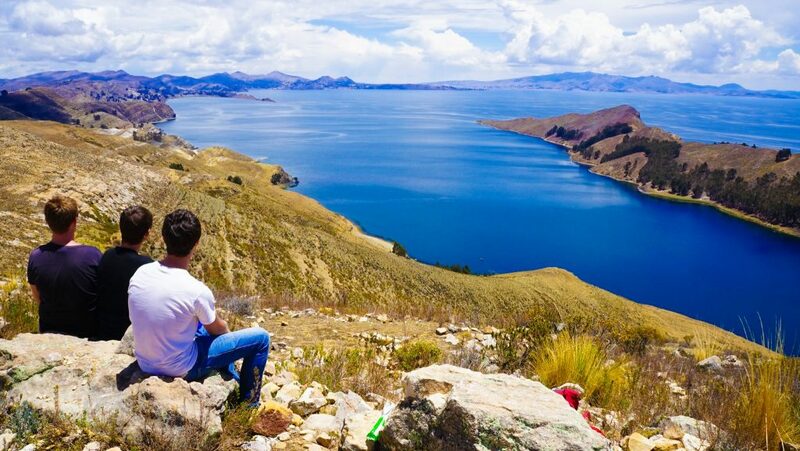 I was the exact same, stressing for weeks about what was going to be the best option, but then I heard about Peru Hop / Bolivia Hop from another traveler and I was quickly put at ease! A quick look-over their website and I had all of my questions answered, my stress was relieved! I booked right then and there and felt like I was immediately in safe hands! And now, after traveling around Peru I want to share my experience in a Peru Hop review so other travelers can find out about this unique option which might be suited to them! 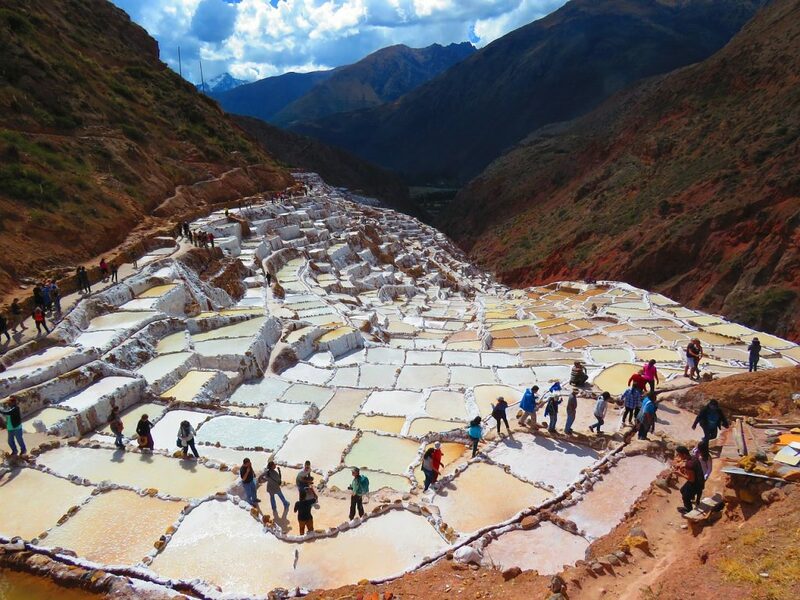 On the other hand...There are some very cool fixed Peru tours worth considering! What is Peru Hop / Bolivia Hop? Bolivia Hop / Peru Hop Route and Destinations! A.k.a Where to Go in Peru! 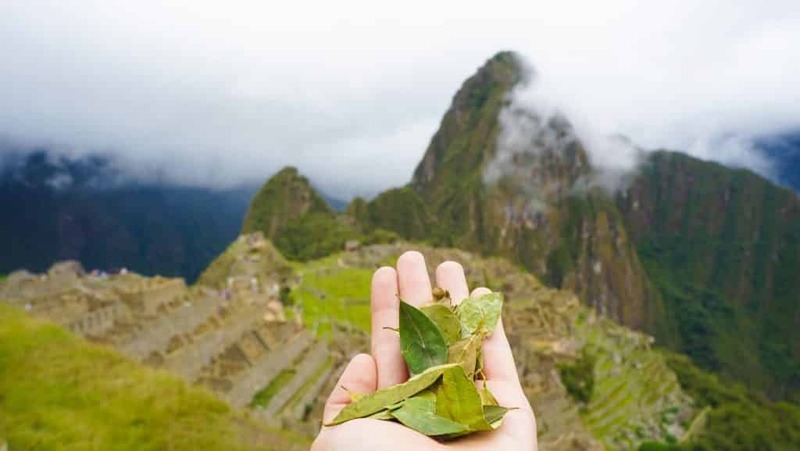 Things We Loved About Peru Hop / Bolivia Hop! Things We Didn’t Quite Love About Peru Hop / Bolivia Hop! Peru Hop / Bolivia Hop Review: Is it Worth It? Going for Peru Hop now? Peru Hop is the first hop-on, hop -off bus service operating in between cities in Peru – starting in Lima and ending in Cuzco, or vice-versa! Bolivia Hop then runs a Hop-on, Hop-off route from Cusco to La Paz (or, again, vice versa). 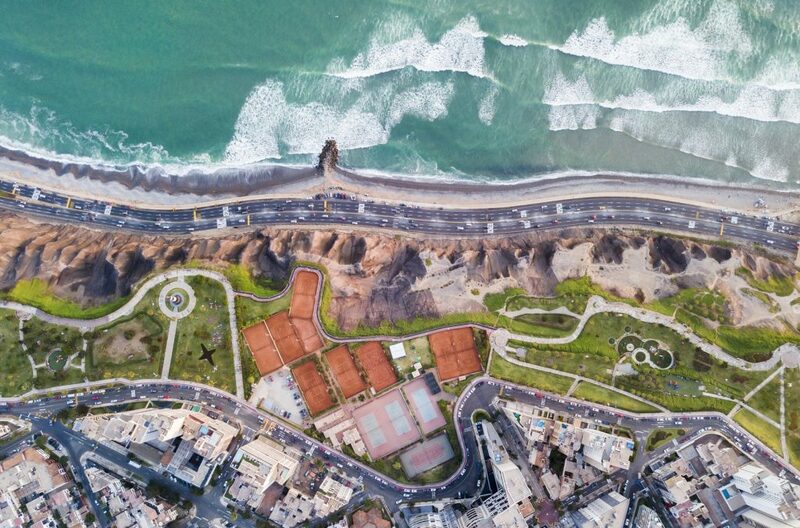 Their passes are available in a variety of different combinations and they operate as one company so we booked La Paz all the way through to Lima and took every stop possible, making getting around Peru as easy as possible. I’ll discuss this later and where to go in Peru, but you can find the Peru Bus route map just below this. Peru Hop Bus is different from every other bus company in Peru and Bolivia in that they are orientated specifically towards travelers. Offering fast, convenient travel between major tourist destination with local onboard guides to help with anything and everything, and there are even local pick up’s and drop off’s at your accommodation to avoid the dodgy Bolivian bus stations. Or even worse – in Peru, most cities don’t have central stations and are completely spread out! Our Peru Hop Bus Route. 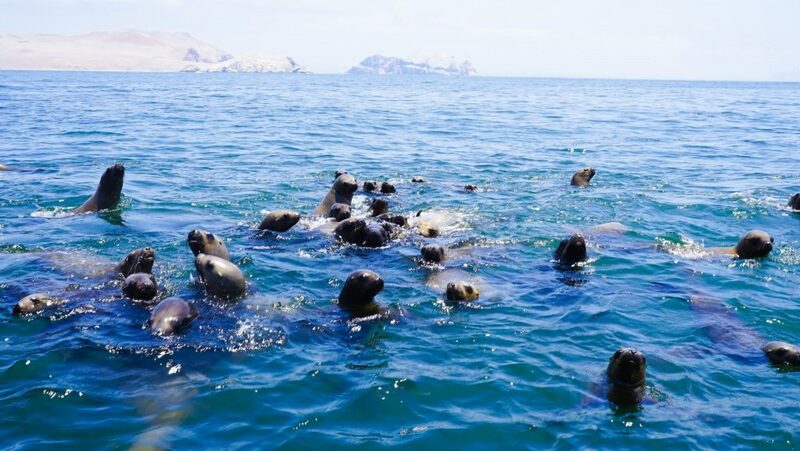 Couldn’t have planned it any better myself (and I would have missed Paracas – a hidden gem! 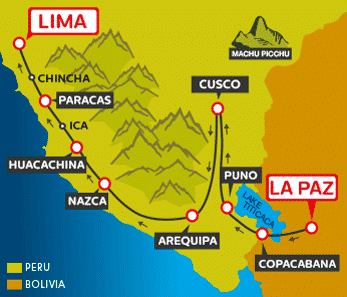 This route is called La Paz to Cusco to Lima and is recommended for those who want to do and see it all – sounds like me! Covered all the major places that come up when you think of where to go in Peru! You can check out all their other passes to find your perfect fit here. So because I am completely obsessed with Peru we decided on the full-monty pass that covered the entire Peru Hop route including the 8 major tourist destinations you are going to want to visit! They have shorter passes for people with less time but honestly, this worked perfectly for us. The minimum time needed was 11 days including 4 nights in Cuzco ( where you should plan on making a side trip to Machu Pichu!) but we spent 3 weeks doing the pass. This included many changes along the way and yes, they were very flexible! Peru Hop Bus offered all the destinations I wanted and then some – I had never considered stopping at Paracas or Huacachina but was pleasantly surprised on both accounts! 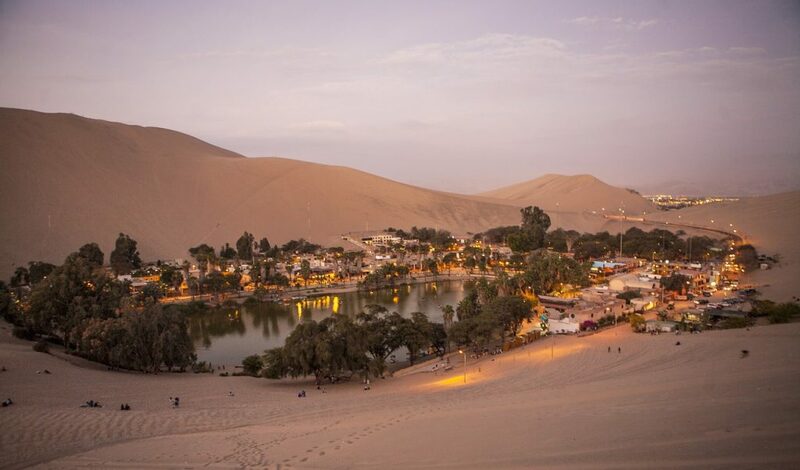 The sand dune riding and sand-boarding in Huacachina (a desert oasis town) were one of the most thrilling things I’ve ever done and Paracas and it’s nearby islands had animal abundance that rivals the Galapagos! 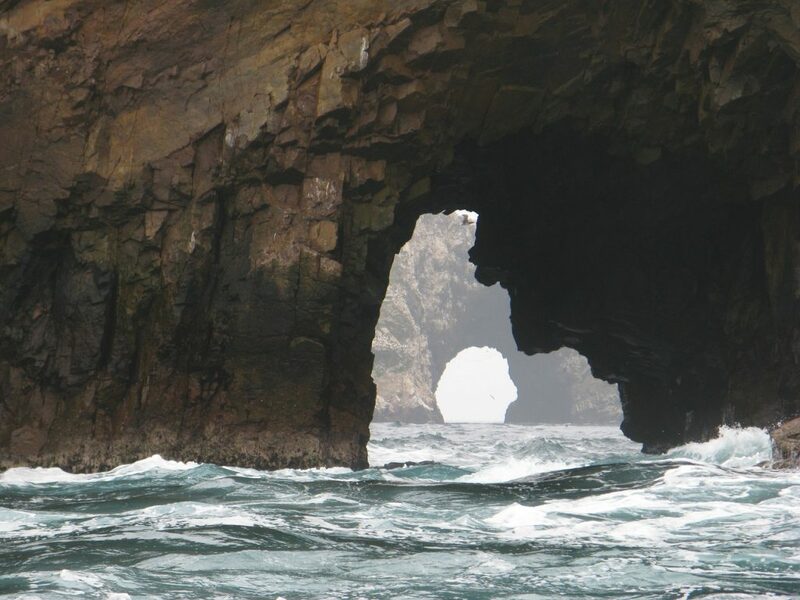 Not to mention all the extra stops you get along the way – A slave tunnel excursion, exploring the Paracas National Park, Nazca Viewing Towers and a view over Copacabana that will blow your mind! It was refreshing to enjoy the journey and not just be excited about the destination. La Paz Cable Car in Bolivia: Worlds Coolest Public Transportation? An Honest Guide to Machu Picchu by Car on the Cheap! To help you decide if Peru Bus is right for you I have separated out our experience into some ‘loves’ and … well, ‘not so loves’. 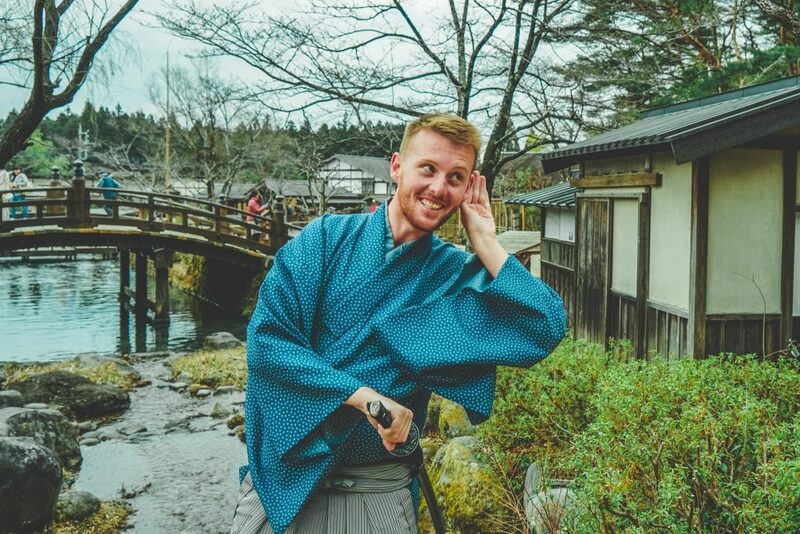 No service is ever perfect and of course, these are my own personal opinions from my experience but I am fairly confident they will apply to you too! First of all, we just loved the comfortable duvets provided on every bus. Night buses are normally horrible but with Peru Hop we managed an amazing sleep all comfortable and warm! Free Neck Pillows (that you get to keep!!) Between these and the duvets it’s practically like you’re in a hostel bed. And they made the day portions super easy when we were too lazy to raise our head to watch the films! Free Lunch Packs on our 5 am bus! Knowing you miss the free hostel breakfast we had a free lunch pack waiting for us on our early bus out of Arequipa. A nice touch that really makes your experience better. The amazing discounts on activities and hotels. And these aren’t some faux discounts that you can actually find cheaper online. 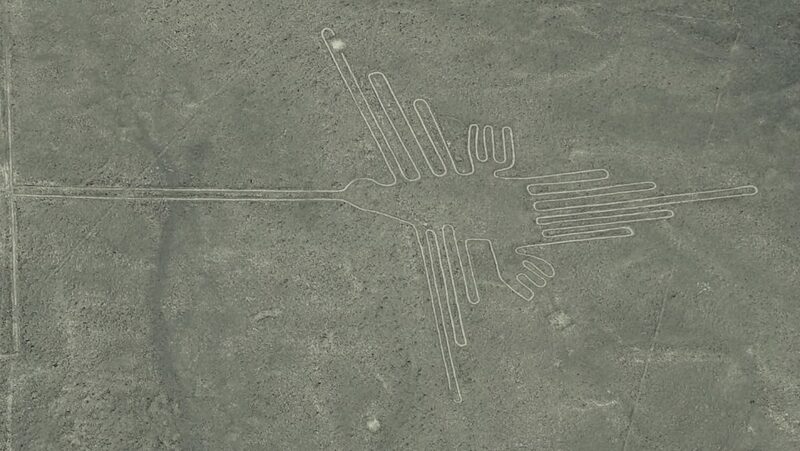 We paid $80 USD for a perfect Nazca lines flight with a reputable operator when the cheapest we could find around town (or hear of!) was $110. 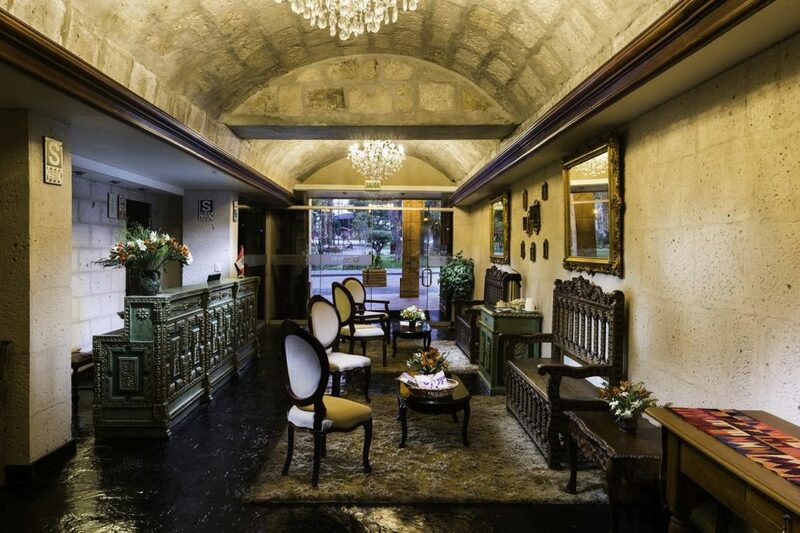 And we regularly got significant hotel and hostel discounts well below the rack room rate like at Hotel Alegria! The local guides make everything a breeze. Great off-the-tourist-path restaurant recommendations that never miss a beat. Worried about how to get to a weird sight as a day trip – they will know or find out! We even needed to find an iPhone cable in the middle of nowhere and our guide came through. Use them. They are your greatest resource! The free included stops: a killer view over Copacabana, Pisco sampling tour, off-the-beaten-track slave tunnels, Nazca lines viewing tower. Helps break up the bus trips and see somewhere almost all other travelers on the public buses haven’t! Great selection of movies. Always something new to watch (in English!!). They just need to add The Emperors New Groove for the trip to Cusco! It was the only time in South America anyone bothered to ask if the temperature was nice! And it stayed constant at all times so you didn’t wake up! Trust me if you haven’t yet traveled South America by bus you have no idea how big a deal this is! Usually, the bus temperature only comes in the extremes of iceberg cold or meltingly hot. The border crossing was made far, far easier. It felt like we cheated. Our guide also explained the best ways and rates to change cash making sure everyone got a good deal. No problems at all and made sure all paperwork was complete to not cause issues later when we left Peru. I was so thankful for this when I caught the public bus from Peru to Ecuador and was stuck in immigration for 2 hours with no idea what was going on! Door-to-door service. No expensive taxis to far off bus stations. No last minute stress of walking around finding your accommodation. Just wait in the lobby at pick up time and when you are super tired after the bus – no worries, get dropped right at your hostel with your new friends. Which reminds me…FRIENDS. One of the coolest things is this is a social experience. Travel with like-minded globetrotters and have a pre-made click on arrival at your destination. We all had in-jokes and seriously good banter when we arrived out each hostel that I think we scared everyone else! And you automatically have new friends to explore with so perfect if you are an independent traveler or social bunny! Flexible, online booking. It’s so easy to book these buses online you will wonder why no one else has done this. And to be triple sure the guides check when you get off when you are next leaving … if you have a change of mind, just update your schedule online. It’s that easy! 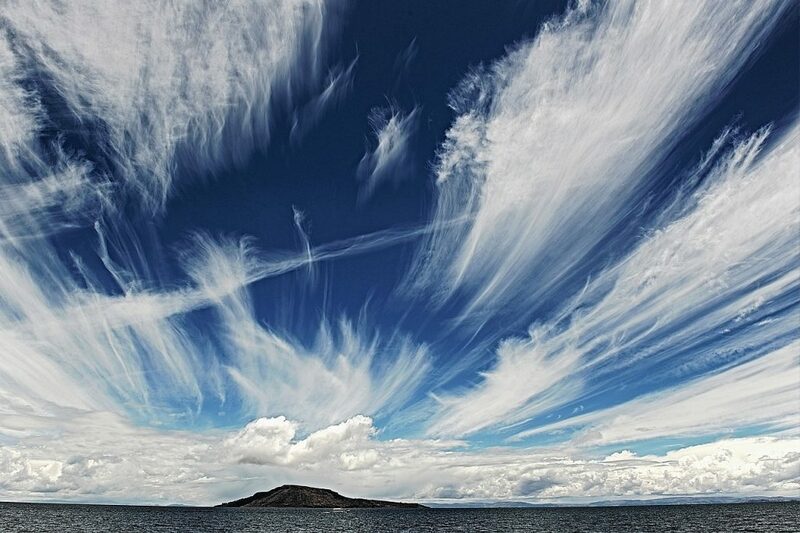 And it actually works, the buses turn up on time – a miracle in Bolivia let me tell you! 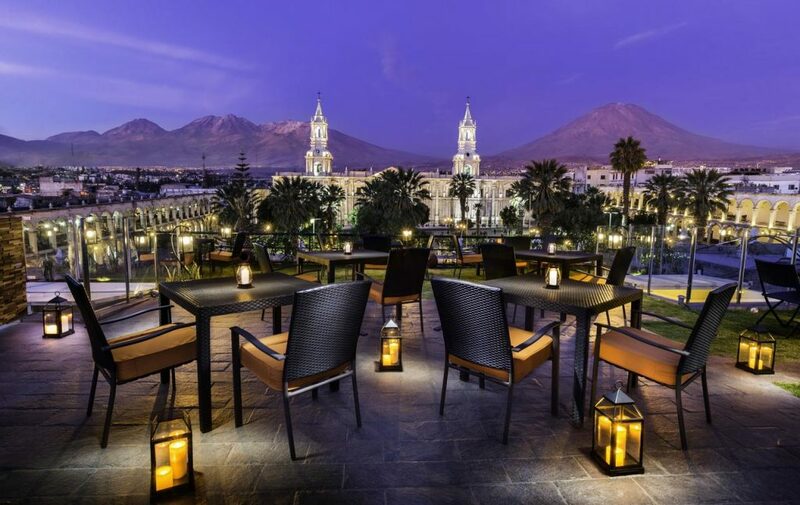 Let me introduce the view from stunning Katari Hotel on the Aqrequipa Plaza de Armas! On the flip-side there a few things about Peru Hop / Bolivia Hop that we didn’t quite understand or like. 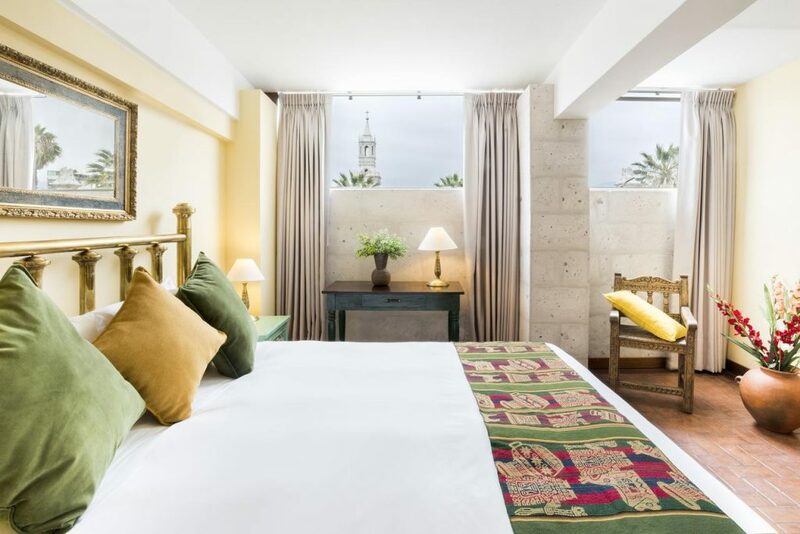 In general none of these would have been a deal breaker for us before we booked but it’s important to note just so you know what to expect…And who knows, maybe Peru Hop will see this and take a few of my suggestions! Sometimes things don’t work as they should. The main issue we had here was with their discount system for hostels and the hostel not playing ball. Three groups, including us, had a problem with the Wild Rover Arequipa discount in that we were supposed to get any dorm bed for a set price but the hostel said first there were no beds available, then it only applied to 8 beds dorms and up and then that it needed to be booked in advance. We all ended up just paying full price and I blame the hostel, not Peru Hop but at 5 am in the morning these things stick out! 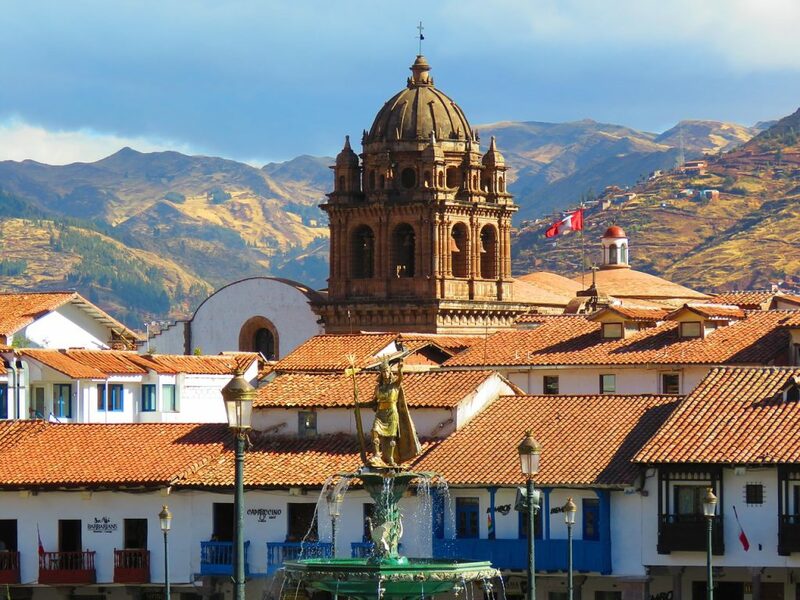 Pick-Ups at your hostel are not available in Cusco. Just annoying as they are available everywhere else and we had an issue with our taxi telling us Peru Hop departed at the main terminal (they do not – they have a separate office. You will get the address on-board and in an email, but taxi drivers are the same worldwide!). I think this is due to a local law and with the crazy one-way streets you can see why the city might forbid it. Just be prepared and get your hostel to explain in Spanish exactly where you are going and you will be fine. The ‘cheat sheet’ system of food and activity recommendations needs to be expanded. We got an amazing guide for Copacabana to begin with – listing amazing food and drink recommendations with special discounts and including a map! But then we didn’t get anything like this for any other cities. It’s not a big deal but the first guide was seriously amazing and we used it like a Bible so would be cool to have this consistent across all destinations! You only get the aforementioned Neck Pillows in Cuzco. Would have been awesome if we had from La Paz at the beginning (or Lima going the other way). That they stop in Lima! Yes, my biggest complaint would be that their network doesn’t go further and allow you to use Peru Hop to cover entire South America by bus. They are just so easy and convenient that when it ends you won’t be happily slumming it in regular buses, trudging all over town to find random bus stations and getting stuck with over-crowded buses and crying babies. But they are still only a few years old, so maybe we will see an expansion in the future! 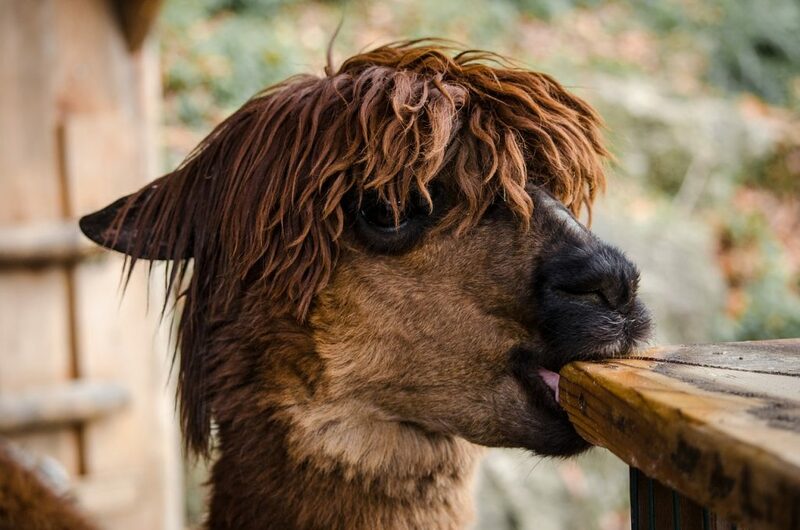 There are plenty more awesome things to do in Peru...So don't miss out on having the full guide with you! Overall considering the entire experience I can wholeheartedly recommend Peru Hop / Bolivia Hop. It was my favorite way to travel in South America by bus (or any other transportation for that matter!) and they really lived up to their motto of ‘safe, flexible and fun!’. If only they have more Hop on Hop off bus in South America right! It offered me exactly what I wanted and then some – all the destinations I planned to visit, a new group of friends to explore with and a simple and convenient system of booking and travel that was safe, and actually worked. In fact, all the discounts and Peru Hop exclusive deals were just a bonus and in our case, we saved around 40% of the passes value overall. I think the passes are on offer at an incredibly competitive price already especially considering the cost of taxies to and from bus stations and additional booking fees we always meet with public bus tickets (We just started calling it the ‘Gringo Tax’). Having done a guided Peru Bus tour last year – which I found rushed and restrictive – and traveling independently on public buses both before and after Peru Hop I think this bus pass hits the ‘Goldilocks’ zone. You get freedom and flexibility but with friends, local knowledge and a safety net in case anything goes wrong. You’re not going to get your bag stolen on these buses, make random stops on the highway at night, have strangers come into the bus while you are sleeping or have to deal with hectic bus stations where anything can happen if you’re not paying attention. And this is something to me you can’t put a price on – safety and peace of mind. Of course, you can’t discount traveling with like-minded people who want to have a chat and a laugh and possibly a meal or excursion with you at your next stop. On the local bus all we ever got was a kick in the back of our seats and crying children! The hop on hop off concept pioneered by Peru Hop is an amazing and well-executed idea for getting around Peru and Bolivia. 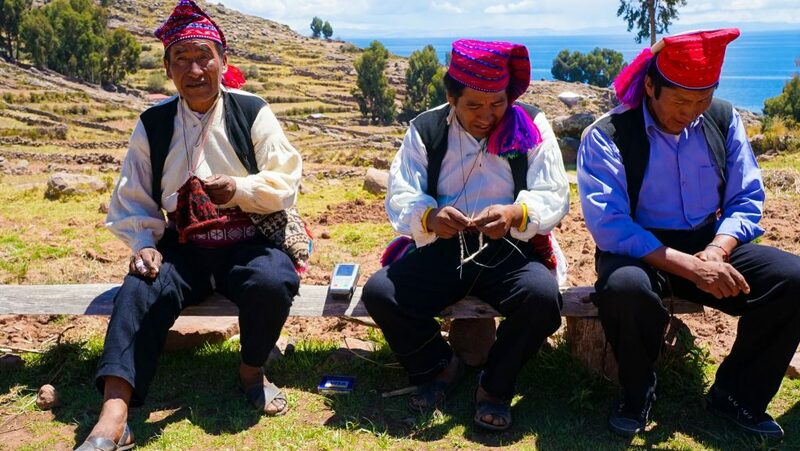 Peru Hop is ideal for any type of traveler who wants to see and experience Peru with the best local knowledge, safe easy bus transfers and a new group of friends! 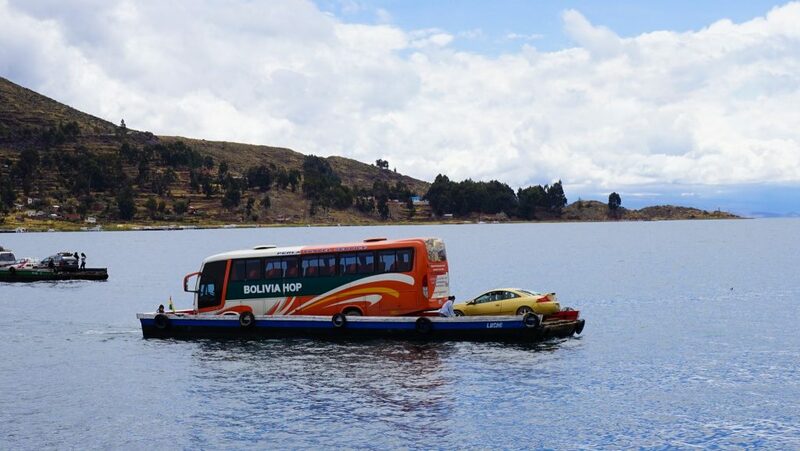 What do you think of the hop on hop off Peru bus idea? 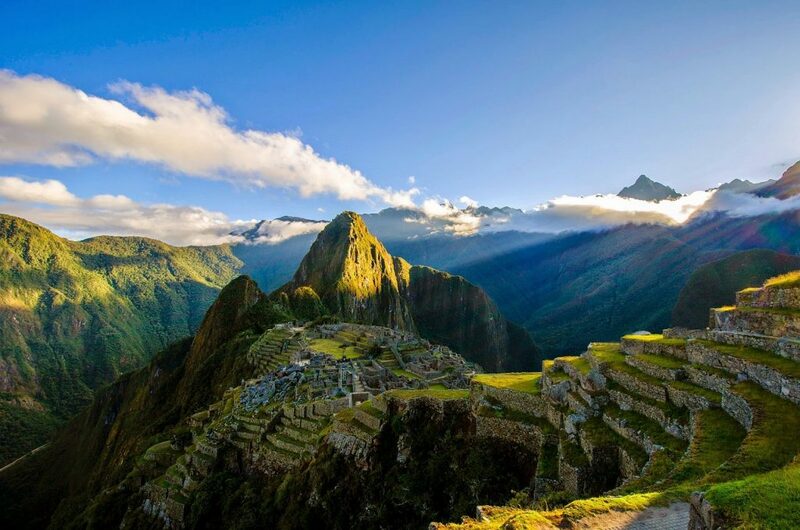 Would it meet your needs for traveling around Peru on an upcoming trip? Let me know your thoughts or questions in the comments below and feel free to take a closer look at Peru Hop and Bolivia Hop’s websites for more information.